Heat pumps are used in many areas across the United States to provide both heating and cooling. 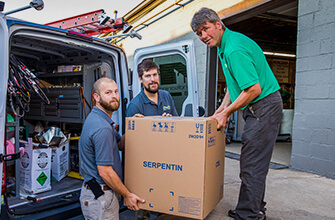 They are ideal in the southern parts of the US as a stand-alone heating and cooling system, but they can also be used to supplement a small furnace or A/C unit in more extreme types of climates. Unlike traditional HVAC systems, the heat pump doesn’t actually create cold or hot air; rather they use a heat exchange system that allows for temperature regulation. 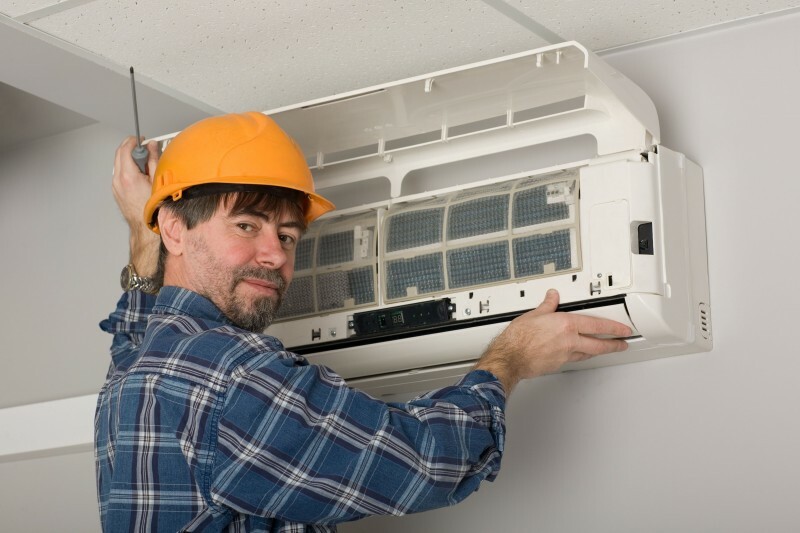 As they are very efficient, they are more and more a central component of many HVAC installations. Over time, and with age and use, there will come a day when homeowners will need to consider heat pump replacement. Unlike furnaces and air conditioners, the signs of these units reaching the end of their life cycle are often more difficult to detect, at least in the early stages. Most heat pump replacement will occur after the system is 15 to 20 years of age. The most common issues that owners should be aware of as possible signs of replacement include the following. When the heat pump is functioning ineffectively or when the furnace is carrying most of the heating requirements, energy bills will rise. While this can occur with abnormally cold winters if it is a pattern throughout the fall, winter and early spring it may be time to replace. 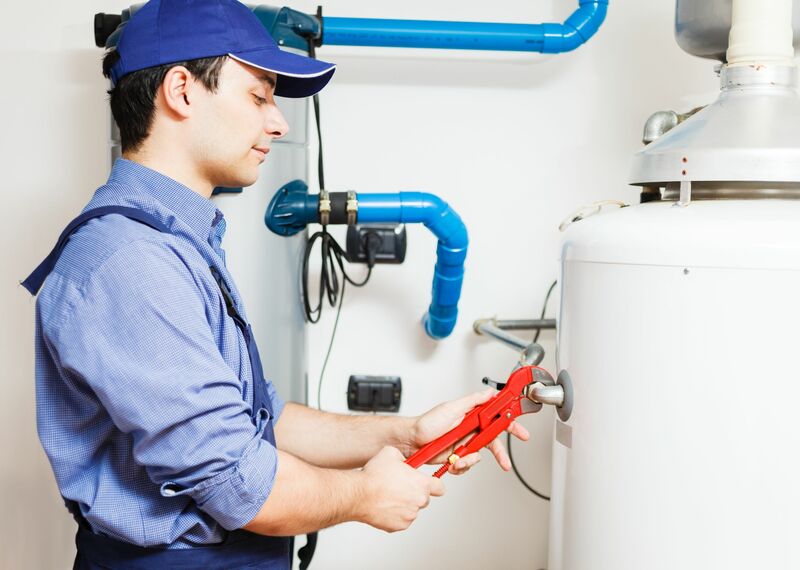 Typically, heat pumps have very limited repair and maintenance needs. 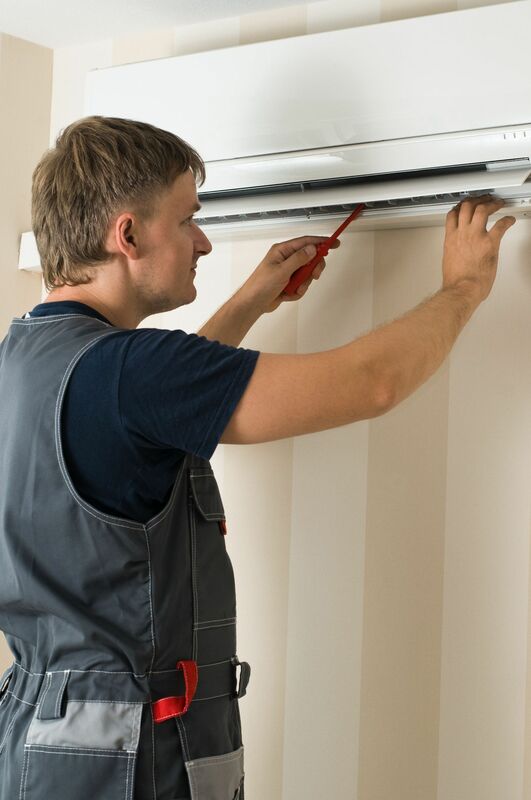 Often, repairs are very reasonable with these systems, but ongoing repairs or multiple, frequent repairs are a sign of a heat pump that is simply wearing out. A heat pump is designed to work optimally at temperatures at or above 40 degrees. If the home is not staying warm when temperatures are at or above 40, it is time to consider a heat pump replacement. Talk to your HVAC company and discuss your options. This can provide you with a clear understanding of the wear and tear on the system and allow you to compare replacement or repair costs.